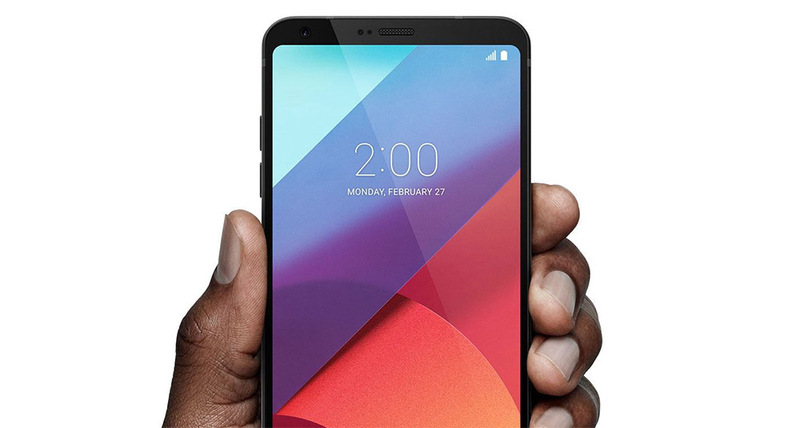 LG is set to release the first ThinQ mobile phone with the V30S. ThinQ is LG’s take on AI integration into everyday devices like phones, home appliances and other electronics. Building upon the existing LG V30 mobile phone, the V30S integrates some key functionality with AI enhancement. AI CAM is a camera function which analyses the subject of a photograph and adjusts shooting mode accordingly. QLens is able to scan QR codes and use image recognition to suggest alternatives or show other product information. QVoice is a voice assistant expansion which can be used in conjunction with Google Assistant to perform tasks even while the phone is locked. LG suggests there is also 32 exclusive voice commands to QVoice. As for the phone itself, there are two models; the V30S ThinQ and V30S+ ThinQ, the difference being storage size and colour options. Both have the same design and specifications as the regular V30; 6-inch 18:9 QHD displays, dual rear cameras, 3300 mAh batteries, Snapdragon 835 processors and they ship running Android Oreo. The major hardware upgrades are in storage – the V30S ThinQ comes in blue with 128GB of expandable storage, while the V30S+ ThinQ comes in platinum grey with 256GB of expandable storage. Neither model is confirmed for the Australian market yet, but the phones are likely to launch in March overseas. Interestingly, the software upgrades including ThinQ functionality are expected to come to existing LG V30 models later in the year, so it’s unlikely to be a worthwhile upgrade if you already have a V30.